The training is aimed to give Fashion professionals a thorough technical knowledge about Stealth®’s technology, architecture and tools. The main elements of the course concern the daily use of Stealth® in a standard configuration. 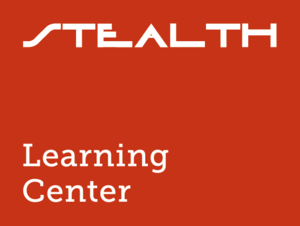 Participants in the training will be able to acquire essential technical information on how to use and master Stealth® at a deeper level.